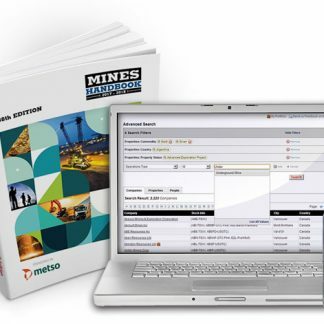 Profiles of 1,900 publicly trading Canadian and American mining companies' global interests plus details on mines, development projects and exploration properties. 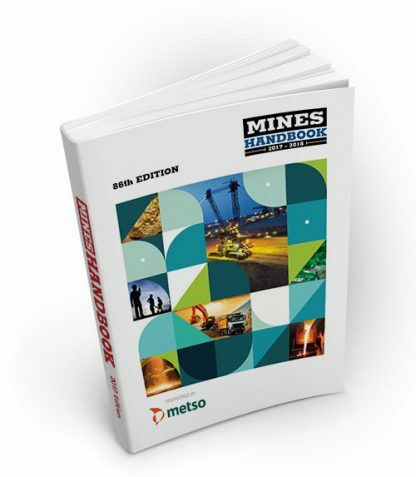 Quickly find the mining company facts you need in the Mines Handbook. 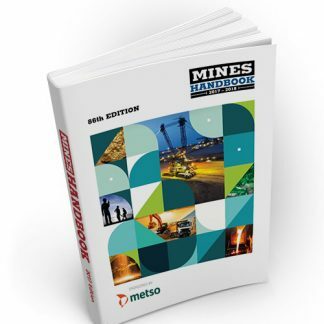 The Handbook provides concise snapshots of 1,900 mining companies traded on North American stock exchanges as well as over 1,500 the associated mines and advanced projects. Company listings contain profit/loss statements, balance sheet, dividends, outstanding shares and major shareholders, and more! Find out about its operations and economic plan for the coming year. Discover production, reserves & resources. See which companies are active in specific regions. 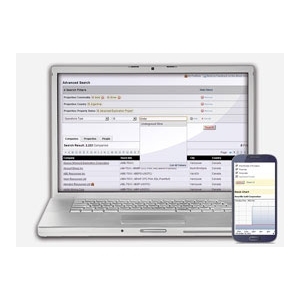 Obtain contact details and key personnel information. 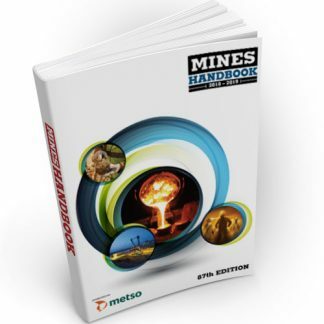 Data from the Mines Handbook can also be accessed via our searchable, web-based service – Mines Handbook Online.